Rising South Florida Cameron Airborne has a smash single coming out of Magic Factory Studios out of Palm Beach. “Bust Down”, produced by Bias, is a catchy uptempo tune with a wavy melodic hook that certainly has the potential to bring light to the upcoming rapper. 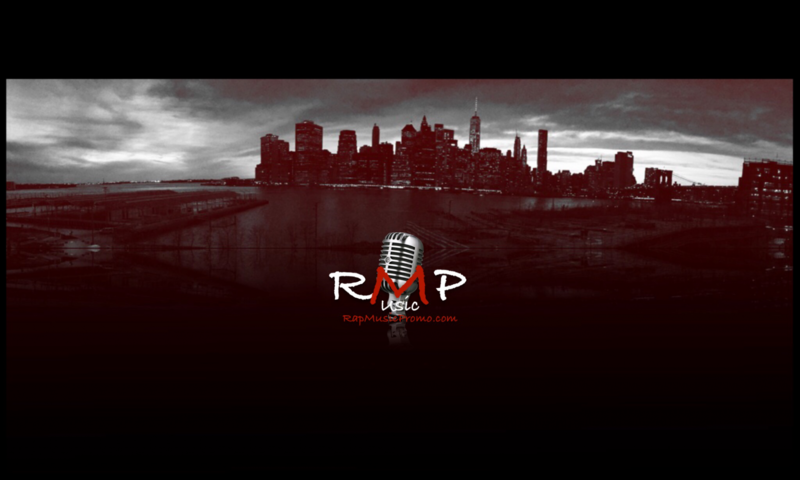 The feel good single touches on his lavish lifestyle, as well as some of the background of the artists all while delivering a multitude of various flows and rhyme patterns that show the versatility he has to offer. 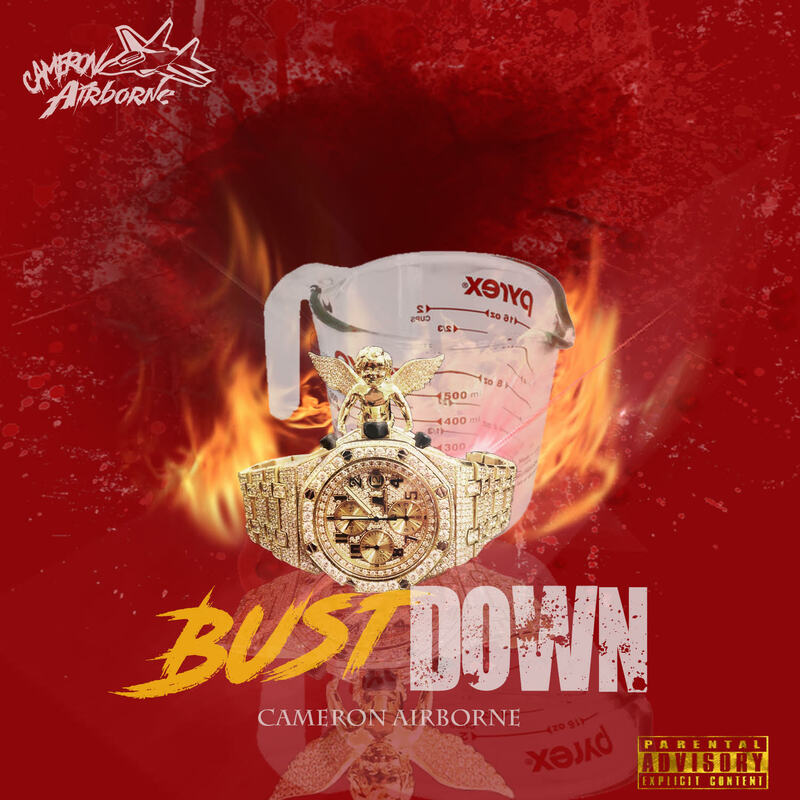 “Bust Down” will be featured on Cameron Airborne’s upcoming release titled “Elevate”, available everywhere April 8th.